A partly furnished mid terrace three bedroom property. 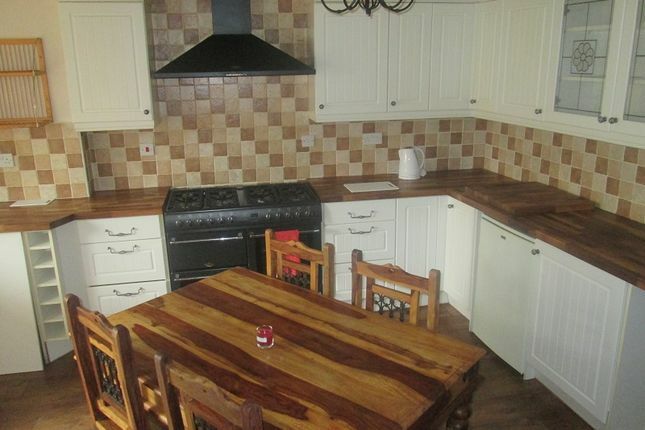 Comprising open plan kitchen/ breakfast room with a separate reception room to the ground floor. There are three bedrooms and family bathroom to the first floor. Benefits: Majority uPVC double glazing, gas central heating and enclosed rear garden with off road parking. Situated close to Morfa retail park and local amenities. Ideal family home. Available now. DSS maybe considered with suitable guarantor. No pets or smokers.